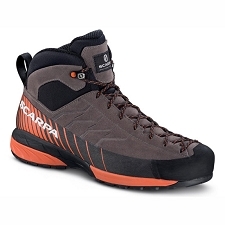 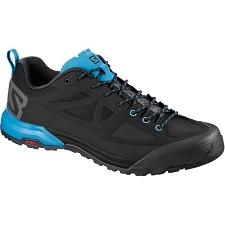 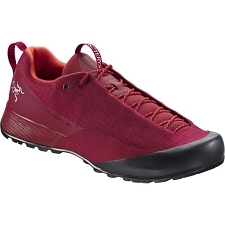 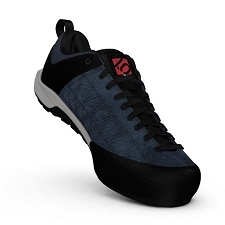 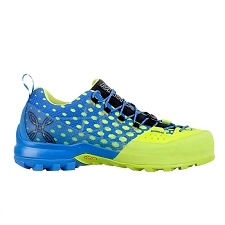 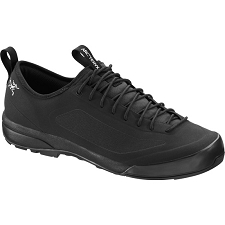 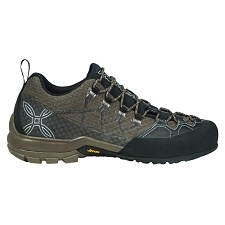 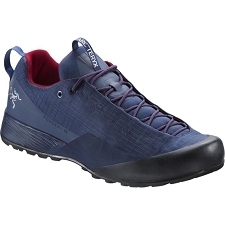 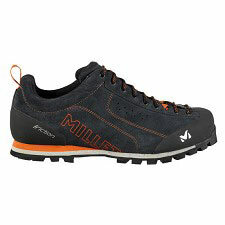 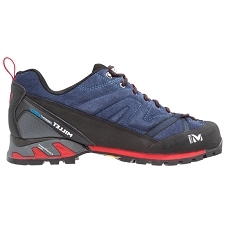 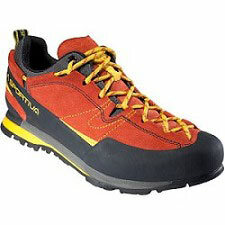 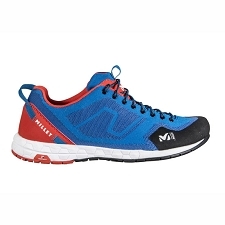 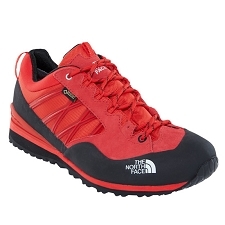 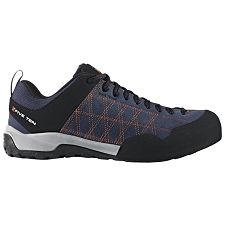 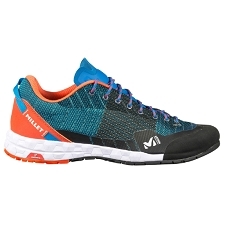 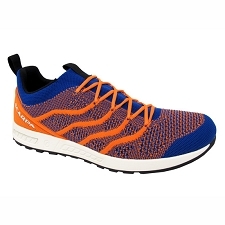 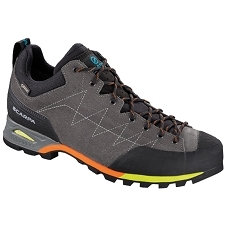 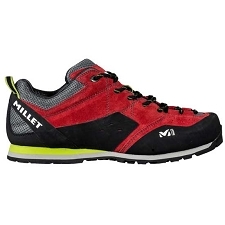 Men&apos;s lightweight and durable shoes for hiking, trekking and approach. 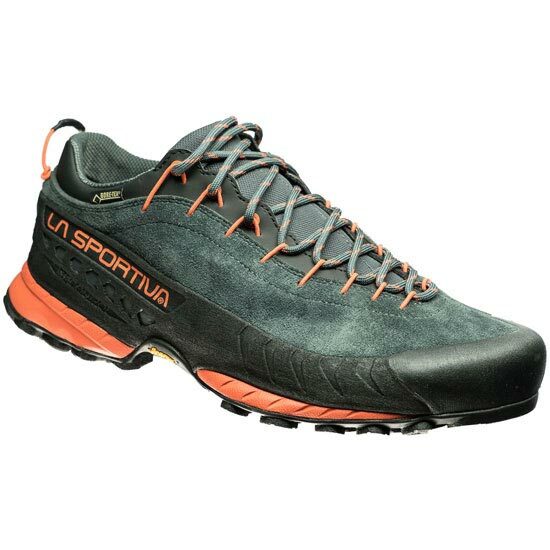 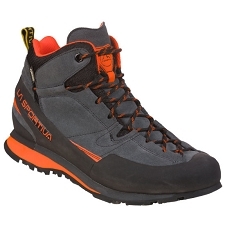 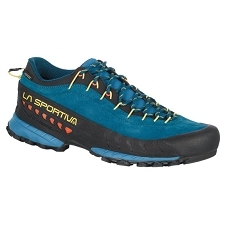 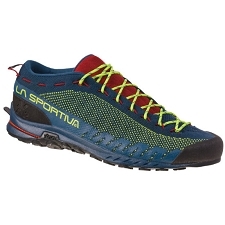 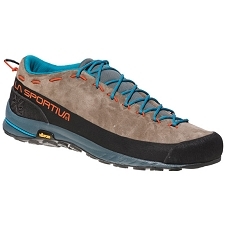 The TX4 GTX W is the most durable shoe in the La Sportiva Traverse X collection. 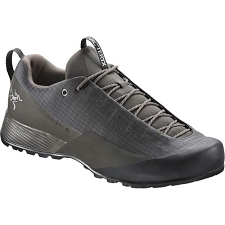 Designed with an all−leather upper and sticky Vibram sole to ensure maximum performance on all your outdoor adventures.